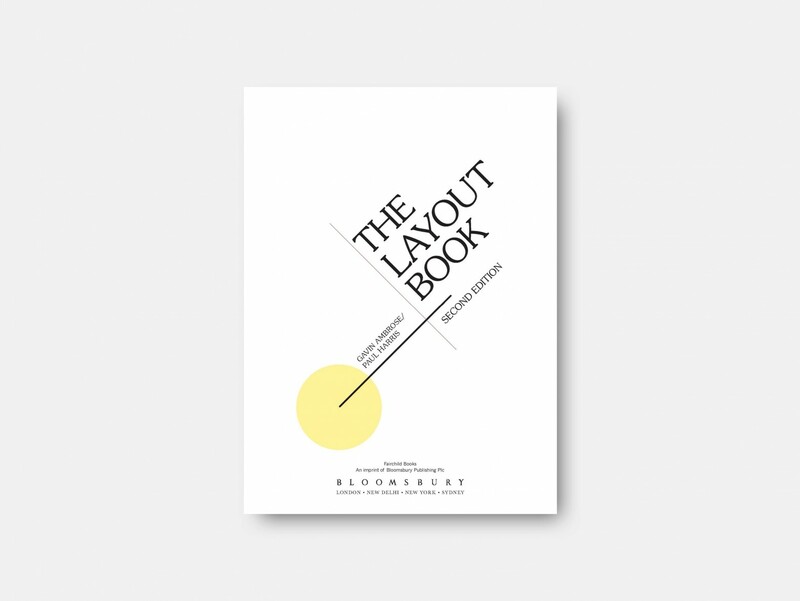 Bloomsbury have published the second edition of The Layout Book, written by Gavin Ambrose and Paul Harris, and The Caseroom Press appear twice. Both Philippa Wood and Barrie Tullett are members of the International Society of Typographic Designers and Barrie is on the Education Panel of the Student Awards Scheme. 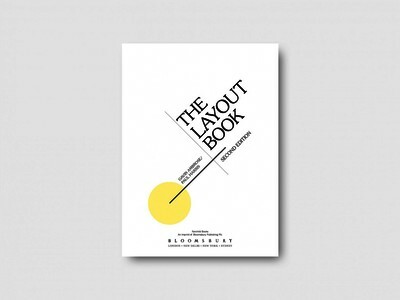 One of Barrie's projects for the ISTD – Flatland – has been used as one of eight ‘exercises’ in the book. Flatland asked students to re-imagine the conventions of the book itself. The work chosen to illustrate a successful solution was by Matt Crowe, a Lincoln graduate from 2011.